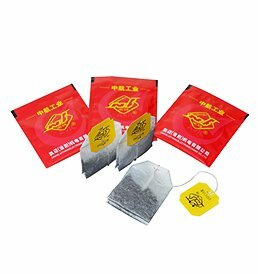 CAMA is a professional manufacturer to develop and produce automatic teabag packing machines.On the basis of 20 years'professional experience,we not only supply high efficient and good quality packing machines,but design and supply various packing lines as well,such as teabag packing line,granular packing line,medicine packing line,black tea and green tea packing line,and other food related packing lines. 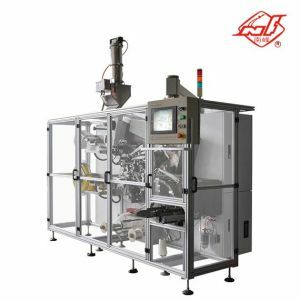 According to the customer'request of packing and speed,we could design and supply complete set of high efficient and stable packing line.We will strictly select variety of machinery with perfect function,and supply quick technical service. 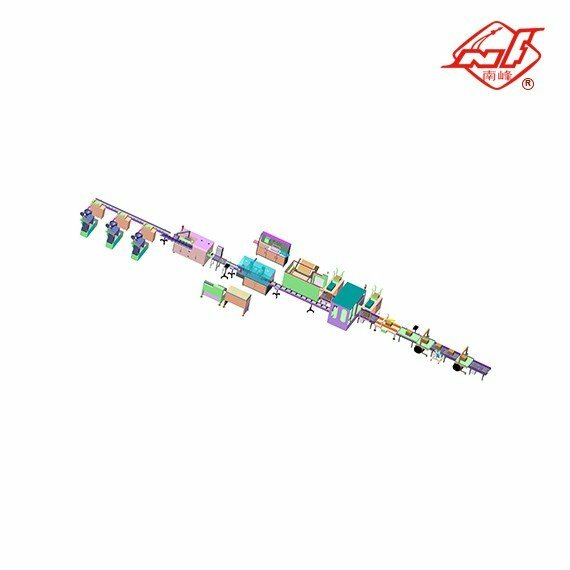 ♦ Conveying and transporting: automatic feeding and unloading, semi-finished products and finished product conveying. 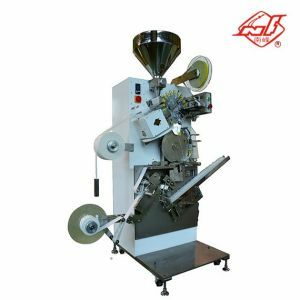 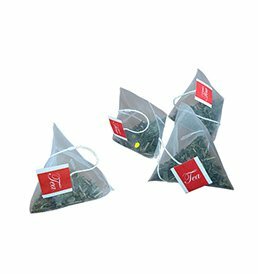 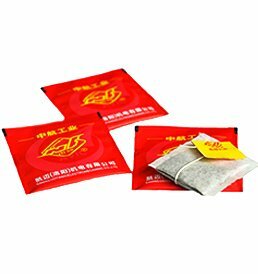 ♦ Product packing: teabag packing, tea bag go into paper box, paper box fold automatic, transparent film overwrapping machine ,cartoner..
♦ Product testing: check weight selection, metal detection, X-ray detection, visual inspection. 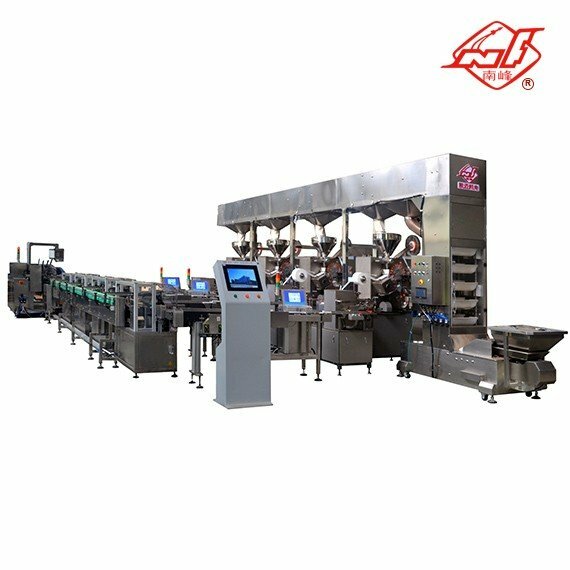 ♦ Product identification: real-time labeling, laser coding. 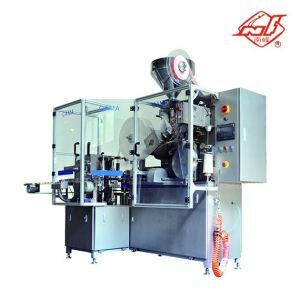 ♦ Overall control: logic control, fault alarm.